It takes a special release from a special artist to cause me to veer from Soulsupplement's normal style of music and that's exactly what we have here. 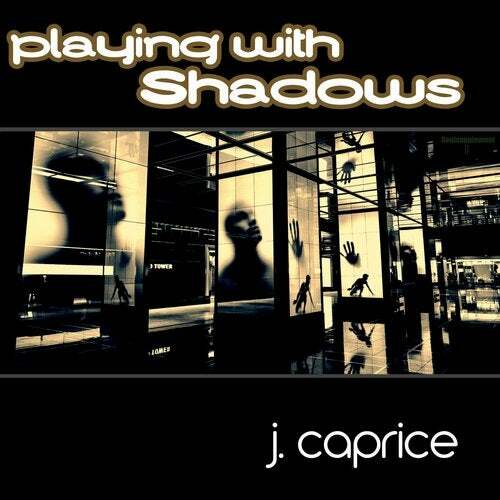 'Playing With Shadows' is an six track Ep from one of my all time favorite producers Mr. J. Caprice. Very proud to welcome J. Caprice to the Soulsupplement Family and I hope you enjoy this special release.